We all know the basic concept of the Oreo – someone who’s black on the outside, but white on the inside. What you may not know is that there really are a lot of intricacies involved in becoming, being and living a fulfulling life as an Oreo. The bi-weekly feature, “Oreos A – Z” will help keep you up to date and on your best Oreo behaviour. 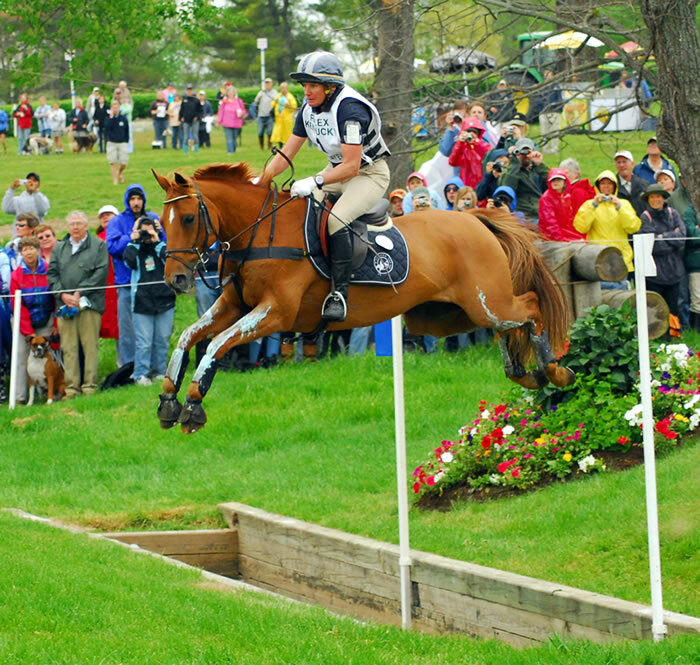 Do you have your tickets for Rolex*? I know I do, can’t wait!! Seriously! If anyone has an extra ticket, or just feels like sponsoring an Oreo, you can have my first born.